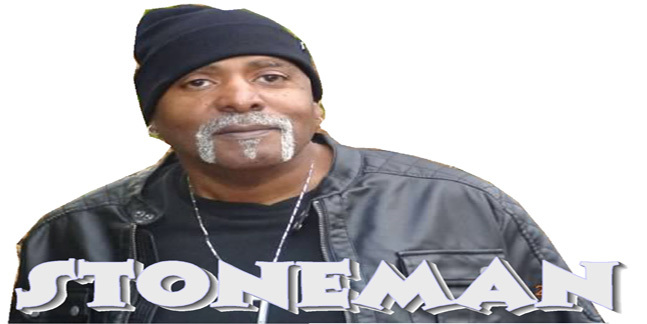 Stonewall "Stoneman" Towery wrote, produced and performed everything on this recording. Scenario: Man meets woman and they fall in love. However, they both have bad reputations in regards to relationships. All their family and friends are saying that it won't last. But stand firm on their belief that they can make it. 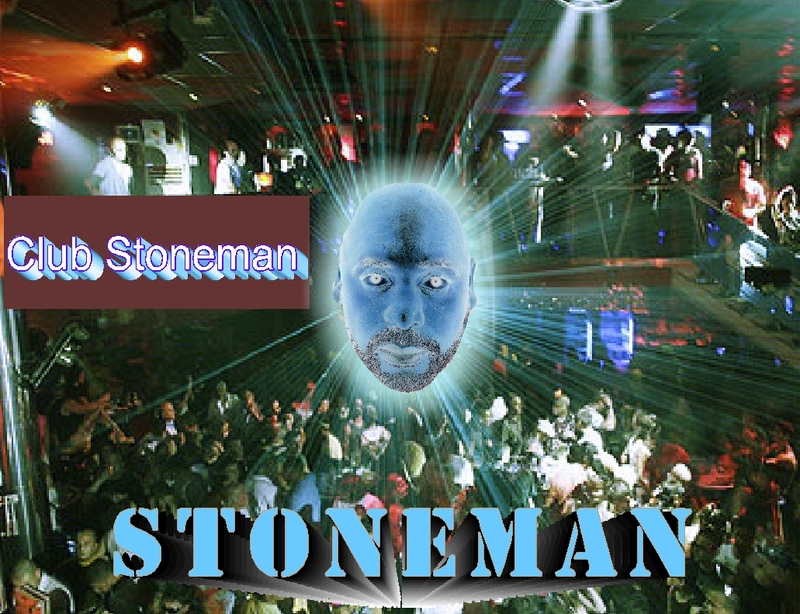 ***Stonewall “Stoneman” Towery wrote, produced and performed everything on this recording.